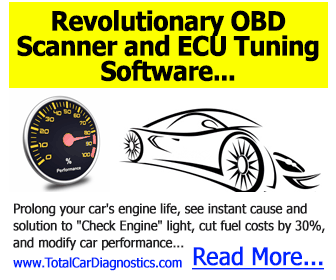 Did the check engine light in your Toyota Sienna turn on recently? If so, you might be stressed out thinking about what could have caused your Toyota Sienna check engine light to come on. 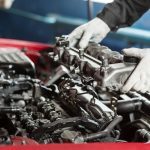 It could potentially be a sign of a serious engine issue that could put your vehicle out of commission and cost you a fortune to fix. 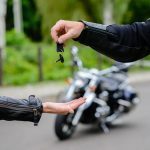 But believe it or not, your check engine light could also be indicative of a relatively small problem that won’t take much time or money to repair. It could even be something so small that you can tackle the repair job on your own. It’s usually a good idea to take a Toyota Sienna to a mechanic whenever the check engine light comes on, just to be safe. But before you do, here are a few things you can check out when your Toyota Sienna check engine light lights up. Did your Toyota Sienna check engine light turn on shortly after you filled up at your local gas station? It could be on because you didn’t take the time to tighten the gas cap properly. Your Toyota Sienna’s gas cap is one of the least expensive and least sophisticated parts on your entire car. But it plays a very important role in its well being. 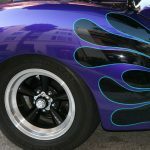 Your gas cap works to maintain the pressure in your fuel tank. It also stops harmful fumes from leaking out of your tank. Therefore, it’s essential for your gas cap to be on tight. 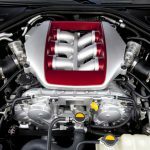 Otherwise, the gasoline in your tank might evaporate over time, and your Toyota Sienna check engine light might turn on. The very first thing you should do when your check engine light turns on is get out of your car and check your gas cap. That could be the problem, and tightening it will provide you with the quick fix you’re looking for. 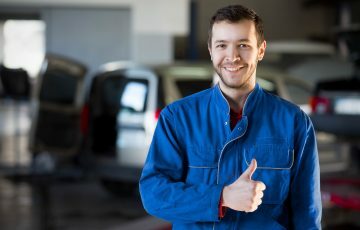 If your Toyota Sienna check engine light turned on and it’s not because of your gas cap, there are other parts on your vehicle you will need to check next. One of these parts is your engine’s oxygen sensor. Your oxygen sensor is in charge of keeping tabs on the unburned oxygen that is located in your exhaust system. If it’s not working properly, an oxygen sensor can drag down your Toyota Sienna’s fuel efficiency and do damage to other parts like your catalytic converter and spark plugs. A defective oxygen sensor will also cause your check engine light to turn on. So if you’re investigating the source of your check engine light, the oxygen sensor is one of the most logical places to look. 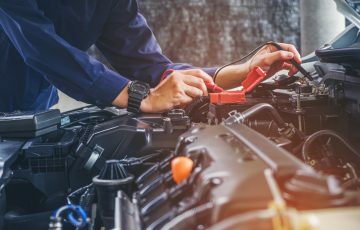 By simply replacing your old oxygen sensor with a new one, you might be able to get your check engine light to shut off. Another sensor that can cause your Toyota Sienna check engine light to turn on is your mass airflow sensor. Much like your oxygen sensor, it can turn your check engine light on and do damage to some of your vehicle’s parts if you’re not careful. The mass airflow sensor in your Toyota Sienna is responsible for monitoring the amount of air that is making its way to your engine. It also plays a part in figuring out how much fuel your vehicle needs in order to run efficiently. A bad mass airflow sensor won’t be able to do its job and will typically lead to further problems within a vehicle. 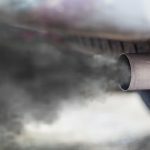 For example, you might be forced to deal with damage to your oxygen sensor or your catalytic converter if you don’t catch a faulty mass airflow sensor quickly. Give your mass airflow sensor a look if your check engine light just went on. It could be the culprit. We’ve mentioned your car’s catalytic converter a few times now. 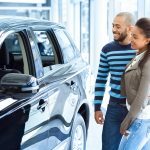 So let’s touch on what it does and how it could cause your Toyota Sienna check engine light to come on. Your catalytic converter is used to transform the carbon monoxide that your car produces into carbon dioxide. This prevents your car from sending harmful gases out into the environment. When your catalytic converter isn’t working properly, it won’t be able to convert carbon monoxide into carbon dioxide. 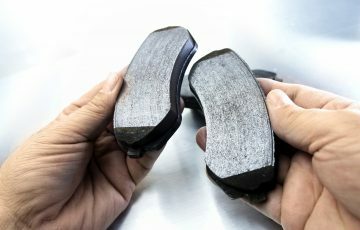 This could bring your car’s overall performance way down and even lead to your car running at a hotter temperature than it should. Additionally, a bad catalytic converter could make your check engine light come on. You should maintain a good catalytic converter to allow it to do its job effectively. You should also replace a bad catalytic converter right away to stop your car from producing gases that are bad for the planet. The spark plugs inside of a vehicle need to be changed about once every 30,000 miles. If you fail to change them or have spark plugs that malfunction on you, it could lead to your Toyota Sienna check engine light coming on. Spark plugs work to ignite the fuel mixture in your car, and the spark plug wires attached to them take the energy that is produced and carry it to your engine. 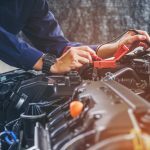 If the spark plugs or spark plug wires don’t do their jobs, it can take a toll on your engine and other parts within your vehicle. Think about how long it’s been since you last replaced your spark plugs if you notice your check engine light turn on. That could be the problem you need to fix to get your Toyota Sienna up and running again. You can consult your repair manual to find out how to change spark plugs quickly. No matter what you do, do not ignore your Toyota Sienna check engine light for too long. 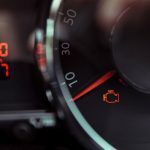 Even if your vehicle appears to be running just fine, your check engine light is an indication that all is not well somewhere underneath your hood. If you don’t feel comfortable working on your Toyota Sienna by yourself, bring it to a mechanic to have it looked at. 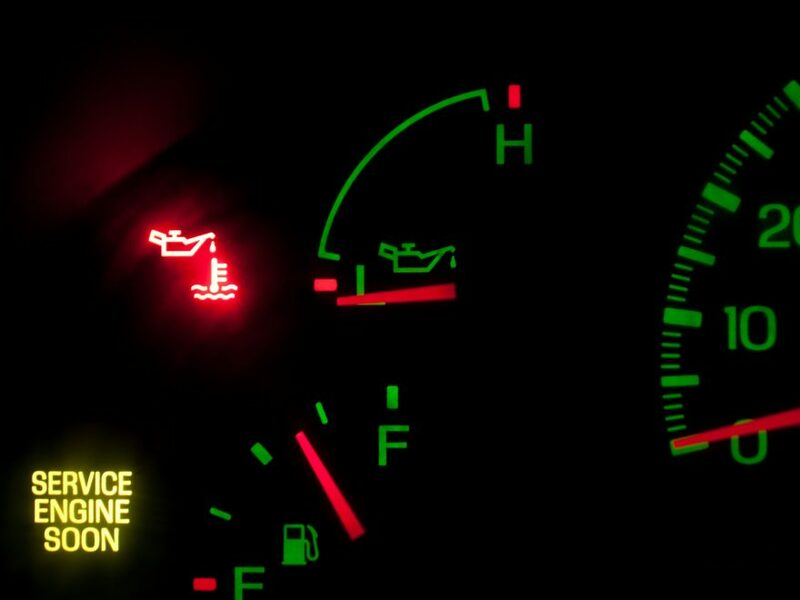 Make it your mission to get the check engine light turned off as quickly as you can. 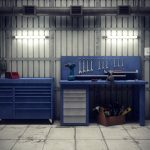 Read our blog to find out how to make repairs to your vehicle. Previous Post:Toyota Yaris Reliability: How Many Miles Will Your Yaris Last?